Contrary to the popular saying, the best things in life actually vary from one person to another. For some, it follows the adage of “anything free”, while for others, it could be as simple as hugs, laughter, and sleep. But for those who choose to indulge in the otherworldly realms, it is the classic combination of video games and mind-altering substances. If you fall into this camp, you’ll want to check out this list of 10 awesome video games to play while experiencing that consciousness-expanding trip. If you classify yourself as a “highly functional” psychedelics user, this game is for you. Call of Duty is the perfect way to test your hand-eye coordination skills while under the influence of a magic truffle. 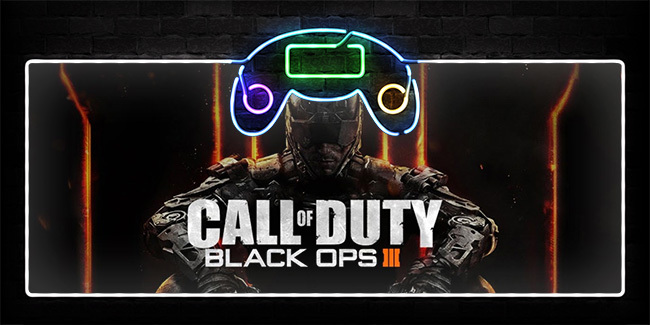 The Call of Duty franchise is one of the best first-person shooter games out there today. Any one of these game titles always offers a different experience, as if you were right there in the battlefield. It will be interesting to see how your motor skills hold up once you start tripping and seeing pink elephants while trying to shoot the enemy at the same time. It’s one thing to play God through a video game, but it’s quite another to experience omnipotence while your brain is surfing a different dimension. Fortunately, there are plenty of Sims games to choose from that will allow you this very experience. 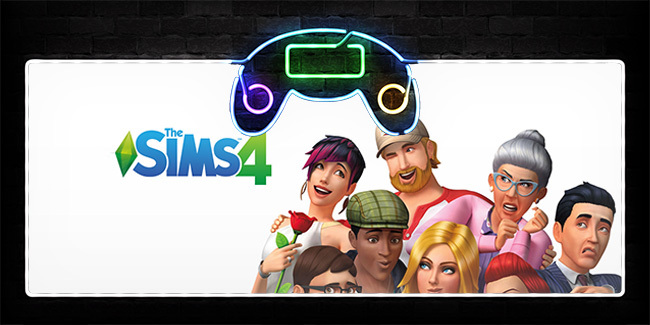 The Sims (presumably short for “simulator” or “simulated”) enables players to take total control over the lives of little computer people, whether individuals or whole families. You can dictate where they work, when they sleep, how they entertain themselves, and even when they use the bathroom. If you’re looking for a game that won’t be too mind-numbing nor confusing while on a psychoactive trip, give this one a shot. Just make sure not to let your Sim drown in the pool. 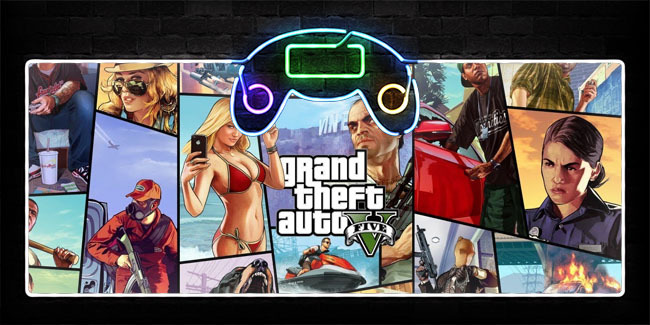 Quite similar to The Sims experience, any Grand Theft Auto title you choose will make you feel like you’re really out there on the road. Playing a fictional character who walks around a city stealing cars and shooting people, what more can a gamer ask for? GTA has always been a unique concept since it straddles the fantasy of a video game with the reality of an everyday makeshift city. If you’re the type that gets that sudden rush of creativity while tripping, you might just end up conceptualising the plot line of a next Scorsese or Tarantino classic. 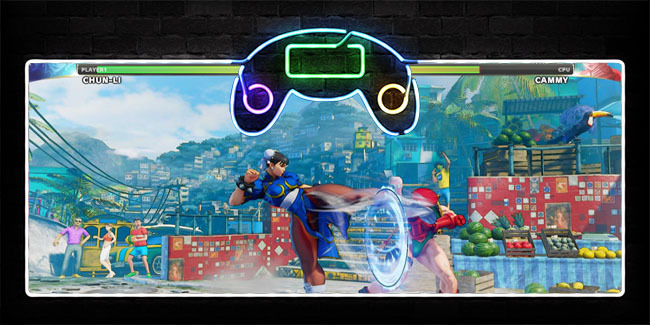 Your abilities to function while high will be greatly put to the test once there is another person involved, like how it is in the fighting games Street Fighter and Tekken. On a sober level, fighting games of today offer more of a challenge, since merely button mashing no longer works. This is also what makes them fascinating to play while under the influence. The great thing about this is that the chance of the competition getting out of hand is very small, given that both of you are most likely too chilled-out to argue. 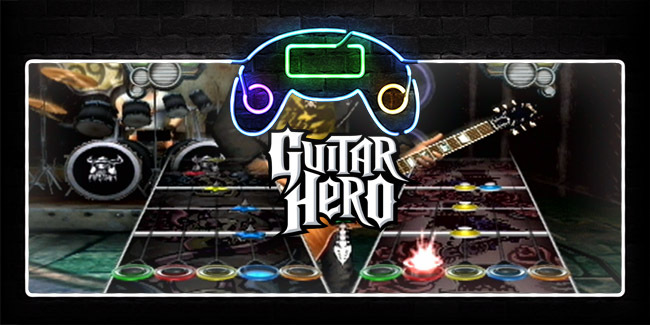 We all have our rock star aspirations, and the Guitar Hero and Rock Band games have allowed us to fulfil them. To make the experience a lot more realistic, you can play these games while high on your favourite psychedelics. Whether you wish to sing like Axl, play like Hendrix, or hit that drum set like Keith Moon while in a dream state, you can never go wrong with either one of these titles. Here is another multiplayer game that could tickle your buzzed-out senses. 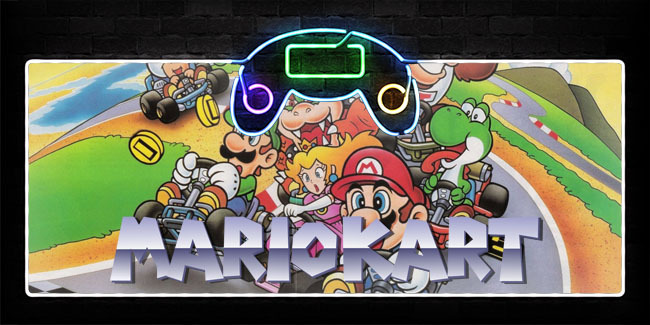 Mario Kart has always been a classic game for kids and kids at heart, not to mention those who choose to boost the experience with some psychedelics. Every new version of Mario Kart seems to be getting better and better, with graphics and characters that are a lot loonier (in the best way possible). So if you are looking for a nice, colourful game involving characters that provide that instant hit of nostalgia while in a semi (or fully) hallucinatory state, this is is definitely one to check out. 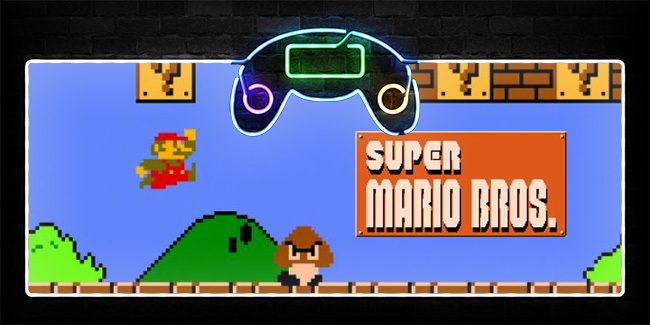 Still piggy-backing off the Mario Bros. family, we are led to another fan-favourite with the classic Super Mario Bros. We’re talking about the early days of Nintendo games in all of their 8-bit glory. The great thing about playing this game high is that it can open up new ways to beat the main villain Bowser and rescue Princess Peach, minus the frustrating feeling that this game brings on when played stone sober. 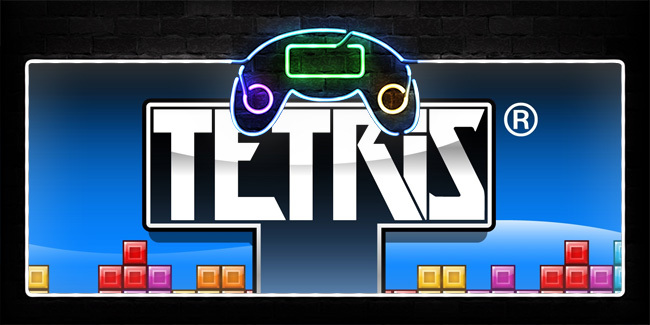 Since we are on the topic of timeless games, we will move over to a more strategy-based title like Tetris. This is one that never fails to leave you locked in a hypnotic gaze at those falling bricks that clear out once a level is filled. Playing this game while high not only offers a great source of endless entertainment, it is also a good way to challenge your brain to function in the midst of kaleidoscopic inebriation. This could be considered the king of all classic games, with its roots in the Atari system of the ‘70s. And because of its inherent simplicity, it has stood the test of time, while undergoing major aesthetic overhauls through the years. 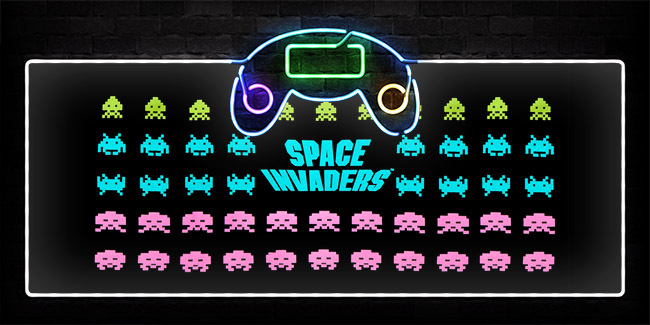 The key takeaway of a game like Space Invaders is that it requires very little thinking and is geared more toward simple entertainment. This, of course, bodes well for any spaced-out individual (pun intended). Last, but definitely not least on this list is Wii Sports. It’s always a fun (and sometimes intense) game to play with family and friends, and is even more interesting and hilarious once psychedelics are included to the mix. This is another game that will put your motor skills, and possibly your fitness level, to the test. But at the very least, your uncoordinated selves will likely shrug off any terrible scores with plenty of laughs. There you have it, dear readers—our list of the 10 best games to play while high. Go ahead and try them out for yourselves, and most importantly, do not forget to have a fun-filled and mind-bending time.